Leveraging on our industrial experience, we are chiefly engaged in the manufacturing and exporting automatic Label Printing Machine. Our precisely designed Label Printing Machines are expansively used for customized and fully integrated label printing purposes in various industries. The Label Printing Machine that we provide is manufactured using optimum quality raw materials, to ensure high performance and longer life. 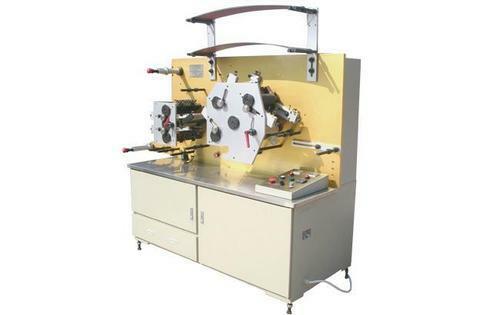 Additionally, the clients can avail the Label Printing Machine offered by us at market leading prices. On customized integrated system demands, We have designed and installed various Customized Conveyor based, fully online PP bag printing and label printing machines. Owing to the sprawling infrastructure, we have been successful in catering to the variegated requirements of the customers by providing them with PP Bag Printing Machine. Our machine is integrated with the online conveyor system and with computerized print command options. These online automated systems are manufactured using high quality raw material, advent technology and latest machinery. Further, our professionals fabricate these products in accordance with international standards of quality and comes with a variety of automation options. . 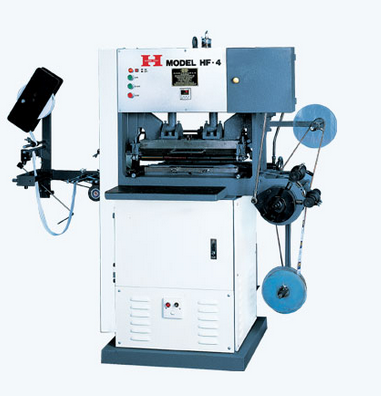 Under the supervision of our professionals, we develop these machines so that the range is flawless and defect-free.